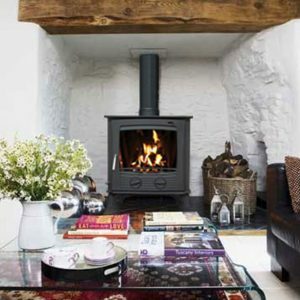 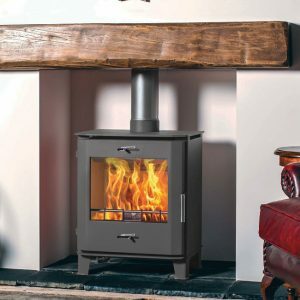 The Porto 600 10kW was one of the first Portoguese cassette stove to be brought to the Henley range. 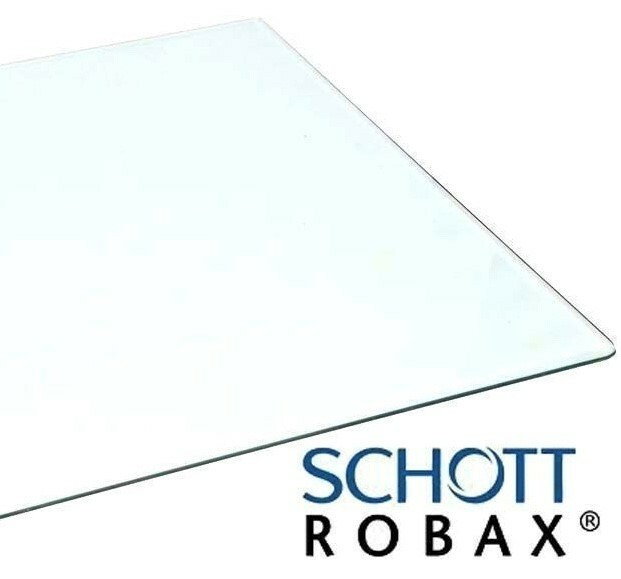 Forged in beautiful Porto,it has led the way in our Cassette insert designs. 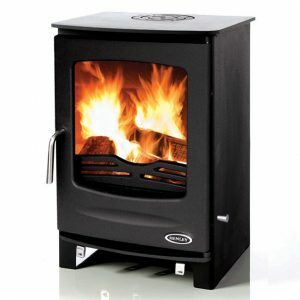 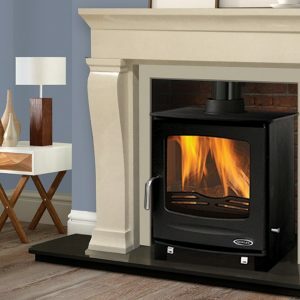 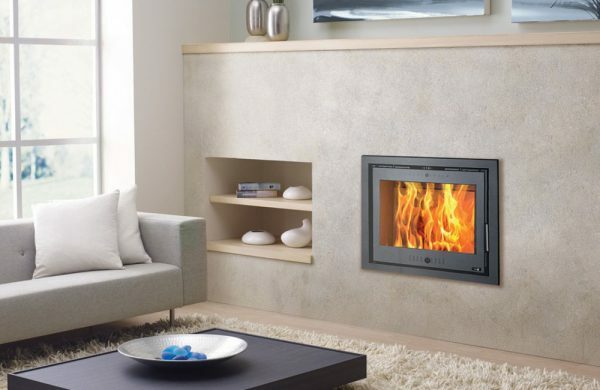 The Porto 600 is a 6kW insert suitable for most homes.